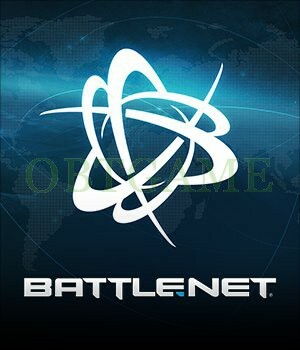 Battlenet was the first online gaming service incorporated directly into the games that make use of it, in contrast to the external interfaces used by the other online services at the time. 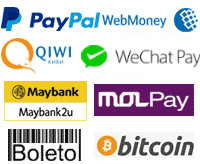 When you first login you may will get a security verification, please go to the email to get verification code. Good communication. Everything working great. Buy with confidence! 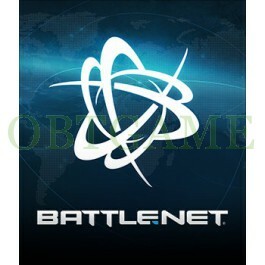 If you’re looking for an account with a Korean battletag, this is the best way to get it! Fast and easy to understand instructions! Everything is working well. fast delivery and no trouble, works great!